HB 292, by Rep. Barry Usher (R-Roundup), would extend the increased share of revenue going to the coal board to 2023. The money could be used by local governments to deal with the impacts caused by increased or decreased coal production. Passed the House Taxation Committee February 5th on a 16-2 vote. Passed the House Floor on an 89-8 vote. Heard in the Senate Energy Committee on March 15th. Passed that committee on an 11-0 vote. Re-referred to Senate Finance & Claims from the Senate Floor. Passed the Senate Finance & Claims Committee on an 18-1 vote. Passed the House Floor on a 50-0 vote. HB 292 is on its way to the Governor’s desk.  For more information contact Anne Hedges, with MEIC, at 406-443-2520.